Today, DJ music is very much a part of the entertainment package that we all look for to celebrate an occasion. It provides a wide range of party music. You can recognize these businesses by their typical names. 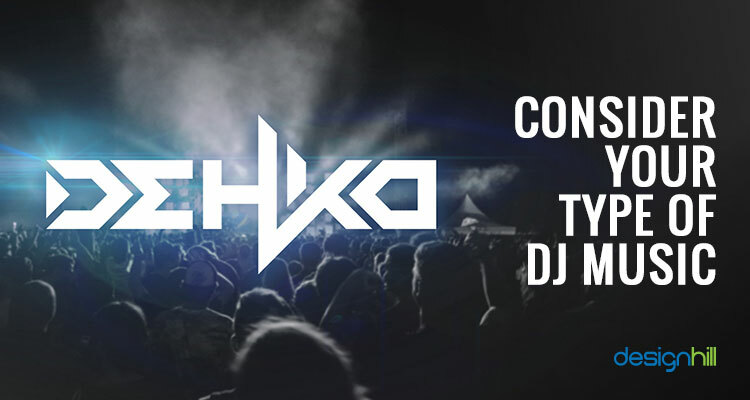 As part of its marketing tactic, a DJ company picks a name that stands out to attract potential clients. If you also dream of running one such company, first explore some creative business name ideas. The trend of hiring DJ companies or individuals to provide musical entertainment in a party or on any other occasion has been growing up steadily. The demand for the popular music looks like increasing with each passing year. 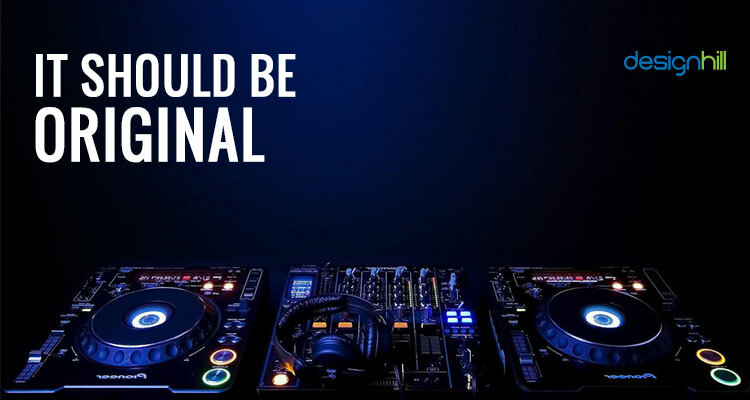 Recently, a study has revealed that 68% of the companies providing the DJ music had recorded a revenue increase from 2015. These are the full-time companies. Then, there are part-time bands that depend on income from other sources. So, these entertainers are actively providing their services and getting hired regularly. DJ Rapid Jack, Dj Oops, The Backspace, Supino, Buddy’s Pizza, DJ Train Wreck, Motorino Conte’s, Stogie Joe’s Nicoletta, DJ Griddle, Coalfire, Mozza, DJ Legend Box, Bar Toma, and DJ EarthSwing. None of them is a normal everyday name. But are they the best names? Many of them are actually bad name choices. They may be funny and catching the attention but they do not help in building a brand identity of the band. Your company’s name matters a lot when it comes to catching the attention of your target customers towards your upcoming business. A catchy name will surely help in giving your band some recognition. If the company name is creative and cool, it will contribute to its growth in many ways. However, in their zeal to pick a unique name, some DJ companies end up with names that are tongue twisters and weird, which people do not like. So, how should you choose a perfect name for your DJ business? It should surely stand out. But before you pick a name, it is better to pay heed to different aspects of naming your business. To pick the right name for DJ companies, it is important to consider the type of business you are running. Are you a mobile Disc Jockey? These jockeys perform at weddings, receptions, and such private events. You may be a radio disc jockey who plays and hosts music on the radio. Or, you may be running a club disc jockey who provides music of a specific genre at club venues and offer mix songs. Then, there are producer/DJs whose mix the music but also record their mashups. Some DJs even create their own music. Most DJ industry has freelance disc jockeys involve in playing recorded music for their audience. So, DJ companies should consider the type of DJ music they plan when picking a name. It would be good if your company’s name reflects the kind of music you create and play. 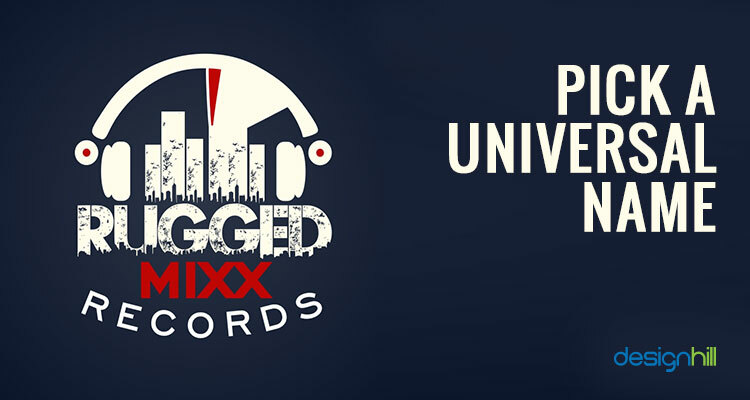 Looking for a dj logo design? When thinking of business name ideas, make sure that you avoid adding DJ in the company name. This is simply because there are hundreds of companies having a DJ in their names, making them cliché and boring. Your efforts should be to have a unique name that stands out from others. Such a distinct company name helps in building brand identity in the end. Moreover, you might like to produce music as well after some months of starting your DJ business. This is because there is not much distinction between producers and DJs nowadays. People should be able to pronounce your company’s name easily. Some of the companies use tough words just to look different. But a hard-to-spell name is also harder to remember and write. Most people would not like to take the name to avoid the embarrassment of mispronouncing it. They may also not be able to write it down correctly. There are names that seem good when writing on paper, but they sound awful when you pronounce them loudly. So, pick a name that sounds good when said aloud and it should not confuse the listeners. 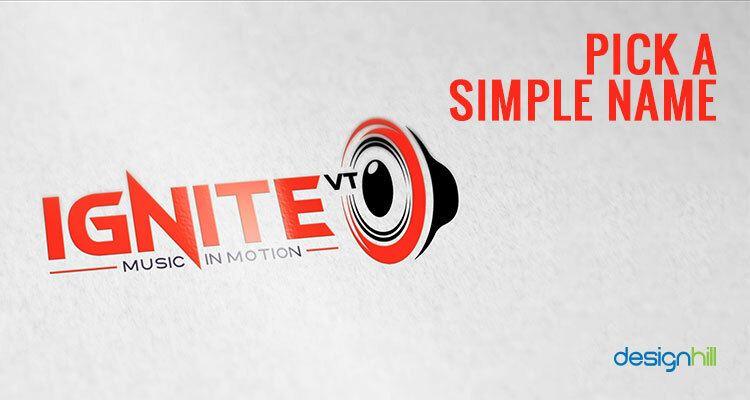 In fact, simplicity is the key to create your DJ Company’s identity and you should remember it not only while naming it but also when designing your music and promotional material. A simple name matching with simple graphic design ideas will go a long way in winning hearts of your target audience. Music is all about evoking our emotions. So, which core emotion your DJ music targets? Do you play a calm and soothing music or you prefer creating some noise? Does your music express the anger in the society or does it promote harmony? It may be that you play music just for creating a fun-filled environment. Or, your company may be playing a music that has no resemblance to anything. Remember that there is an audience for all types of music. It would be good if your company name and logo design reflect the type of music you prefer to play. 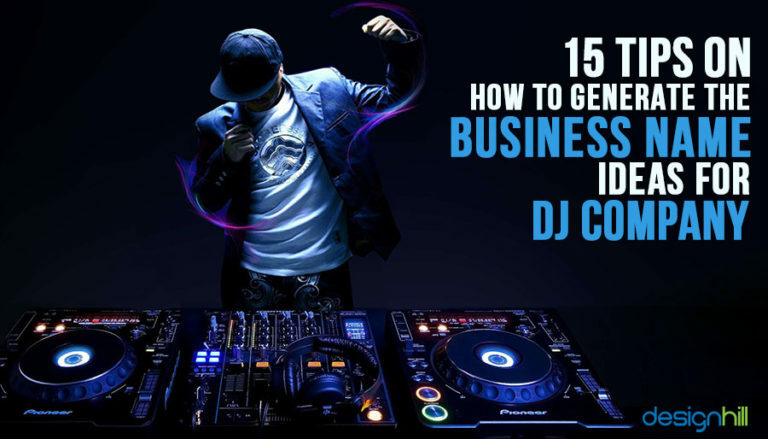 Like other businesses, your DJ music business also will grow with the time. This implies that you will experiment with and adopt different types of music as per the demand of the day. So, consider a name that is universal enough to fit in the musical journey that you would be on in the decades to come. 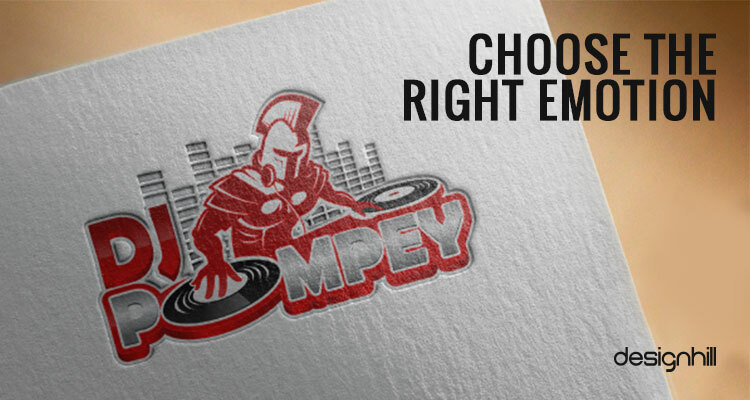 Do have some DJ company logo ideas in mind when you try to finalize the name of the company. One of the best means to get exciting business name ideas is social media. Most of the people who love to listen to music are on different social channels such as Facebook and Twitter. You should have a dedicated page for the kind of music you produce and play on prominent social channels. Once you have the page, just ask your followers on your social media page to suggest some names. Your followers will come out with a wide range of names in response to your request. 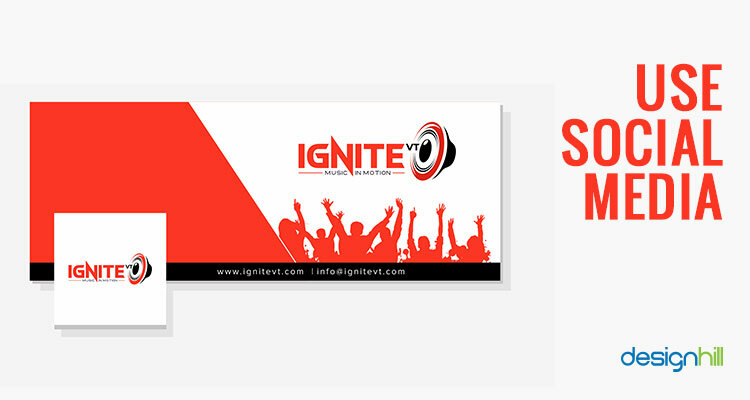 You will need a logo as an identity of your DJ business. People will recognize your company whenever they will see your logo. This way, a logo becomes a branding tool for all businesses. In fact, most global companies are also known for their unique designs of logos. Your company also should create a logo that that has an appealing and memorable impression on the music-loving audience. Therefore, when picking a business name for your company, make sure that it will gel nicely with the design. A too lengthy name should be avoided as it may not fit tightly in a logo. When thinking of business name ideas, pick a name that is available as a URL. Suppose you selected a name that you think is perfect but if it is not accessible as a domain name, then avoid it. You should continue your search for a right name that is available as a domain also. You should prefer ‘’.com’’ domain name for your DJ business as customers associate this with trust and established enterprises. If the desirable .com name is already taken, then add some words to it to make it look new. You can also buy the name from the domain name from the current owner. Think of it as a business investment. This is because a URL is the first requirement for a business to have a good web presence through its impressive web page design as people will first search the services and products using the Internet. 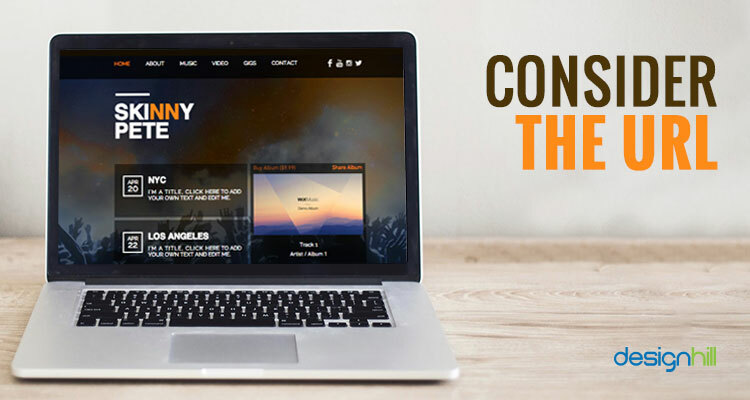 So, your potential clients will first look for your DJ Company’s URL to find out your company details. 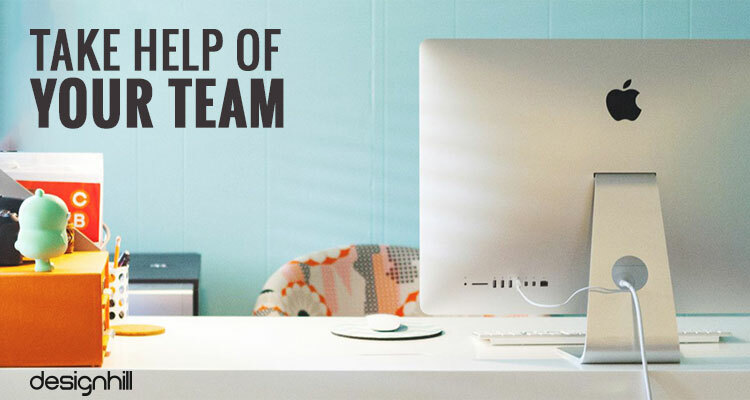 When planning a business, you have some close friends helping you out in many ways. Your inner circle of singers, musicians, and other people can also help you get a suitable name for your DJ business. 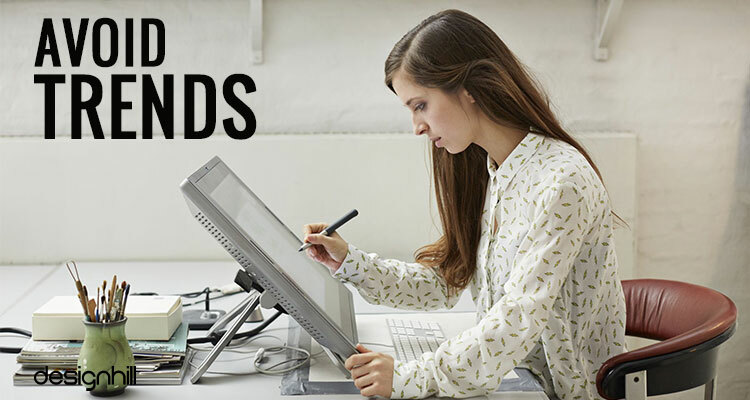 It may also be that you have a professional graphics designer or a marketing team or other people. Involve all of them in your efforts to find out a perfect name for your upcoming company. Sometimes, an idea comes from unexpected sources such as your team members. 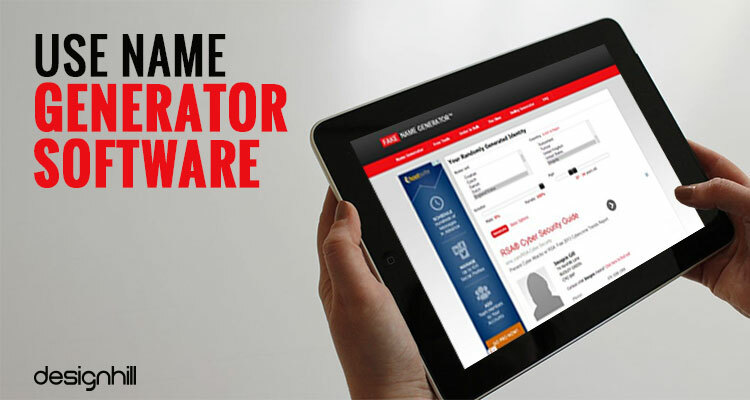 There is plenty of software available online for generating business names. Software tools are doing wonders in almost all fields when it comes to generating different ideas. You can not only have business name ideas but even a company logo for your DJ business using software. When you need a unique name, just type a keyword on the search box of the name finder tools and the software generates dozens of new names. You get a long list of business name ideas this way. In these when hundreds of DJ companies are everywhere, it is really difficult to choose an original name of your choice. Nevertheless, it is essential to have a name that no one has tried before. The name you pick should not resemble with others. 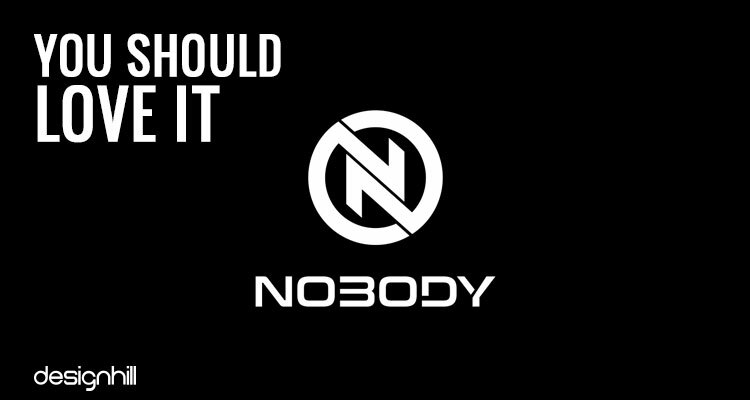 As a startup, your name should make people sit up and take notice. A way to get an original name is to let there be a free flow of the business name ideas during the brainstorming session. Use some free keyword tools that give you a list of relevant names. Just play up with the ideas and see which one pleases you. For example, if someone intends to run a shoe repair business, how about naming it Sole Man. That is what we call as playing with the words and ideas. You can also consult books, your favorite novels and flip through their pages to find out some unique words can express your DJ business. A key thing to remember here is that your unique company name will be crucial to create your logo, which is your identity of business. Without a name that stands out, it is difficult to have great business logo ideas for your DJ Company to build your identity in a market. Sometimes personal history also becomes a source of an exciting name for a company. For example, the Japanese consumer electronics company Sharp was named after its first sharp pencil. The web company Six Apart was named so because there was a difference of six days between the birth dates of the company’s co-founders Ben and Mena. 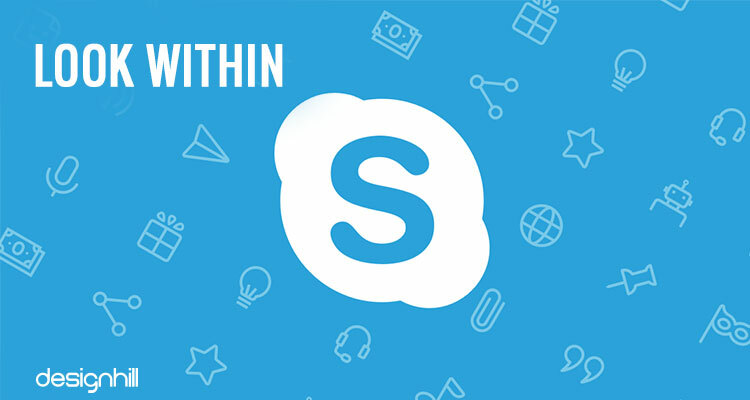 Similarly, Skype is the shrunk version of Sky-Peer-to-Peer which was reduced down to Skyper and then to Skype. The American Telecommunication company Verizon is a combination of veritas, which means truth and horizon. Most importantly, the name you pick for your company should make you feel confident. Do not choose a name that you are not comfortable with. If you have the slightest doubt about its relevance and uniqueness, leave it out and try something else. This process may take time. So have patience! Pick a name that you do not have to change later on. Trendy names have a disadvantage that they last only for the duration of the trend. Once the trend fades away, the name also has to be renewed. For example, once the companies in Internet business used to have .com in their name. But that trend ended soon after the craze for Internet as a new thing was over. All those companies dropped the .com from their name. In the DJ market, many companies have DJ included in their name since it has been a trend. Avoid using these letters as it may convey a message that your music has nothing unique and exciting like your name. 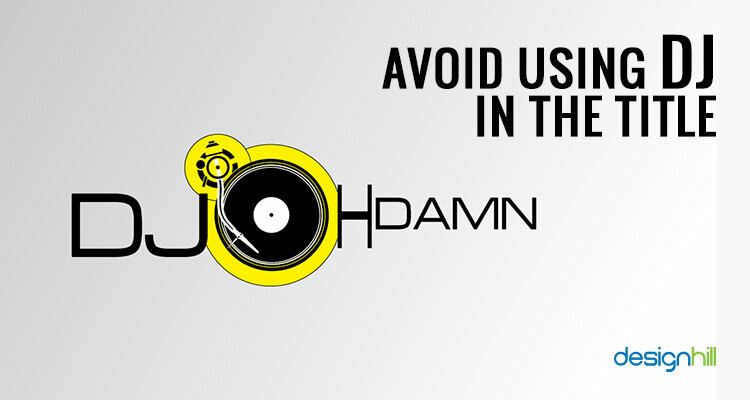 Trends should be avoided not only for naming your company, but also for creating your DJ Company’s marketing materials. You will prefer to hire a graphic designer to create unique logo; business cards etc, rather than just have a casual and trendy design. In the same way, you should avoid trendy names. Make sure that you know what people think of your company’s name. You should check it with as many people as you can. 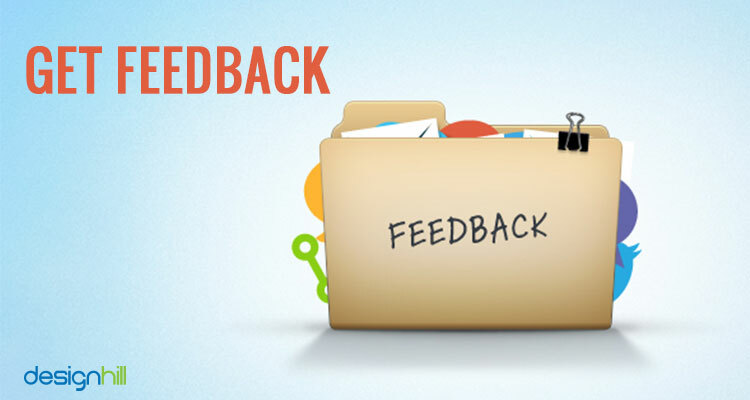 Ask your friends, relatives, and others to give their feedback. You can use your social media page to get your followers’ opinion regarding naming your company. These are some basic points to consider when you intend to name your DJ business. But do not pick a name in a hurry. The process may take a long time. You should wait for some inspiration and graphic design services ideas. After you have finalized a name for your business, you will also be looking to create a nice logo and other design materials like a business card. You can crowdsource your design requirements to Designhill, a leading platform for small businesses and graphic designers. You get dozens of effective design solutions from this platform at an affordable site. Your DJ Company’s name should be simple but unique and it should reflect the type of music you like to play. Your audience will get a hint of your business from its name. Avoid getting a trendy name that sounds cliché and boring. You can use name generator software also to have some ideas.